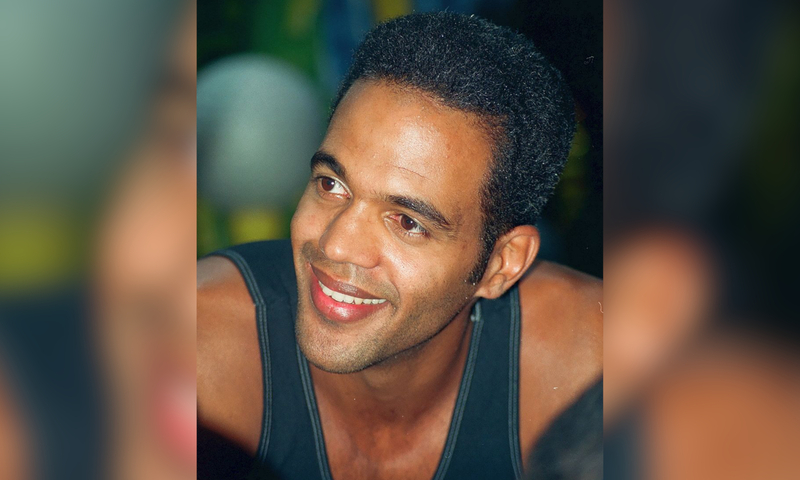 Star of the long-running soap opera, Young and the Restless, Kristoff St. John, was found dead on Sunday, aged 52. Paramedics were alerted and responded to his home in San Fernando Valley after his friends went to check on him — upon the arrival of paramedics, they pronounced him dead at the scene. His cause of death hasn’t been established — in 2014, he and his ex-wife, Mia St. John, tragically lost their son to suicide whilst he was receiving treatment for mental health. Kristoff threatened to kill himself in 2017 but was placed under a 72-hour hold for psychiatric evaluation. He played Neil Winters on Young and the Restless since 1991 and achieved ten NAACP Image Awards alongside nine Daytime Emmy Award nominations.